Cassandra and Brandon were so sweet and so romantic for their lifestyle, at-home couple session! 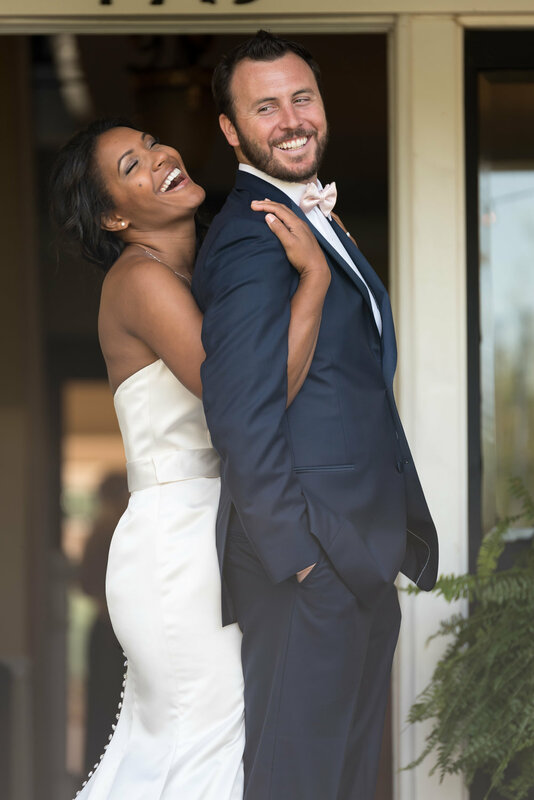 This At-Home Session was cozy, fun, flirty and intimate! These lifestyle, at home sessions are the perfect session to schedule during the winter! These sessions would also be all sorts of fun in time for Valentine's Day! Families; yes, these would be awesome for you too! ...imagine the sweet kiddos sitting on the counter and all of you baking cookies together! Or everyone cuddled on the couch reading your favorite book! These lifestyle, at-home portraits would be perfect for anyone wanting to document you doing you.